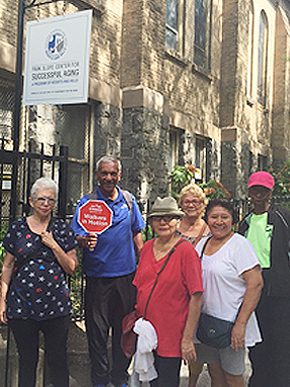 The Park Slope Center for Successful Aging is a thriving community focal point for older adults seeking to gain new experiences, connect with their community and define what aging means to them. 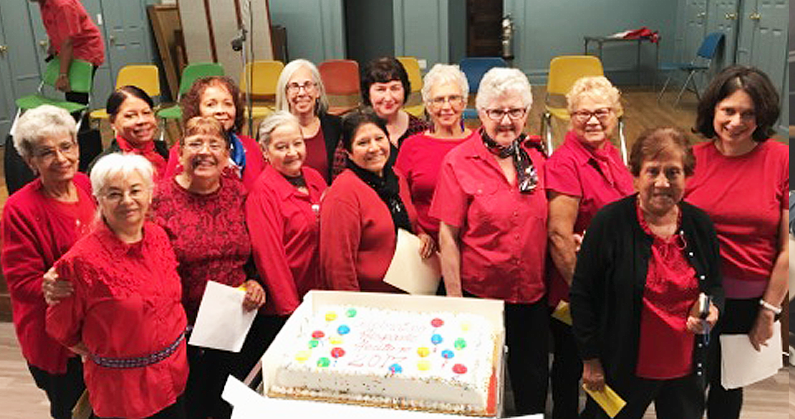 Whether someone drops in occasionally or becomes a regular member, this community center is open and free to anyone 60 and better, Monday through Friday, 9:00am until 5:00pm. A hot, nutritious and tasty lunch every weekday, 12:00-1:00pm. Art and culture programs and classes. Celebrations of birthdays, holidays and cultural heritage. Assistance with entitlements, benefits, and identifying community resources. For a sampling of current activities, click here.